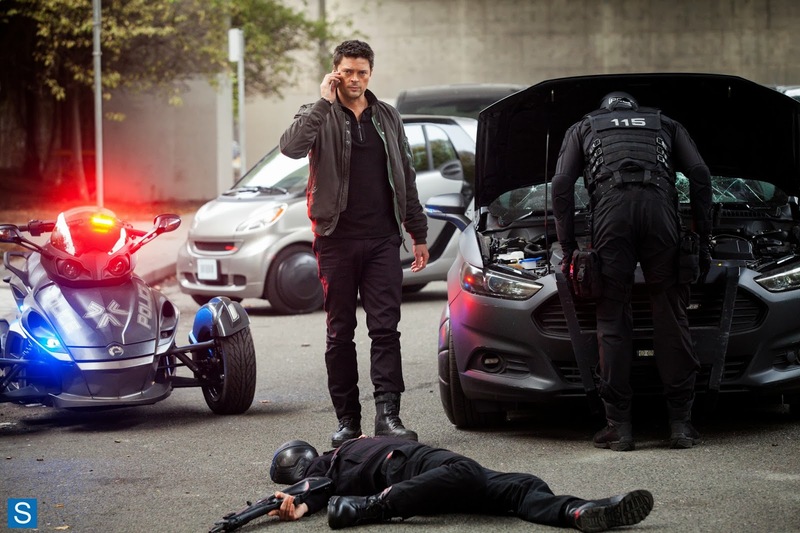 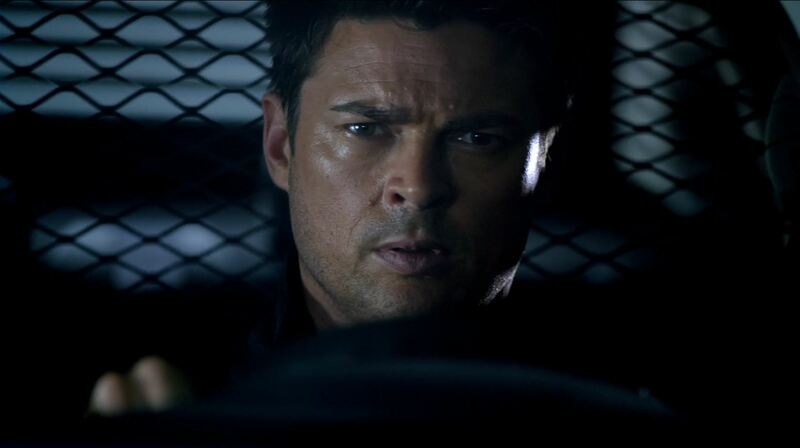 Almost Human S1Ep6 Arrhythmia Review! 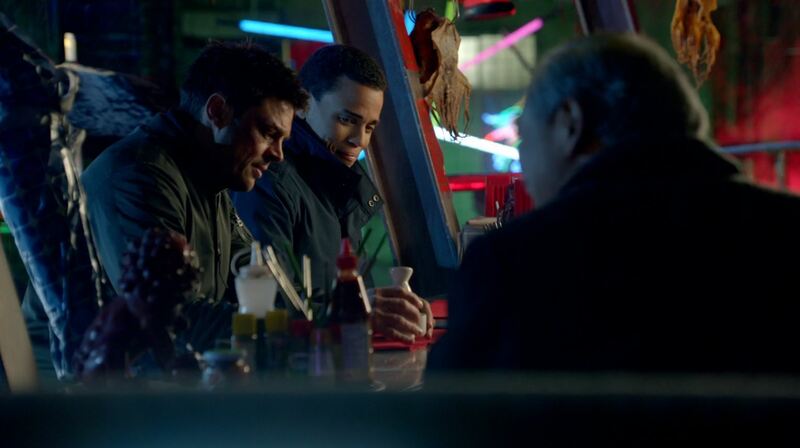 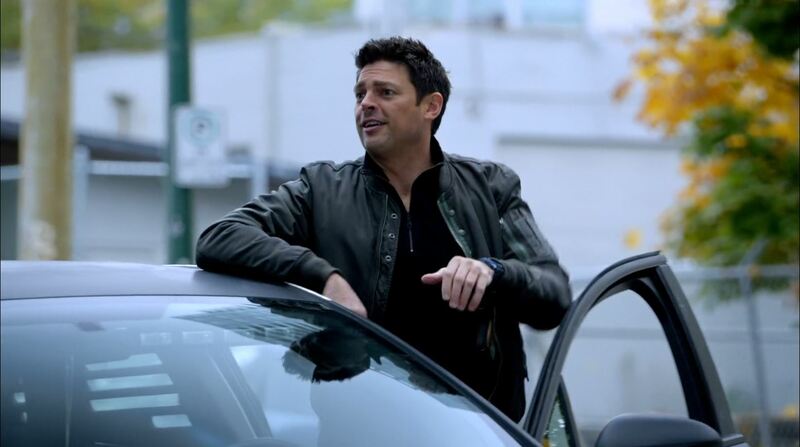 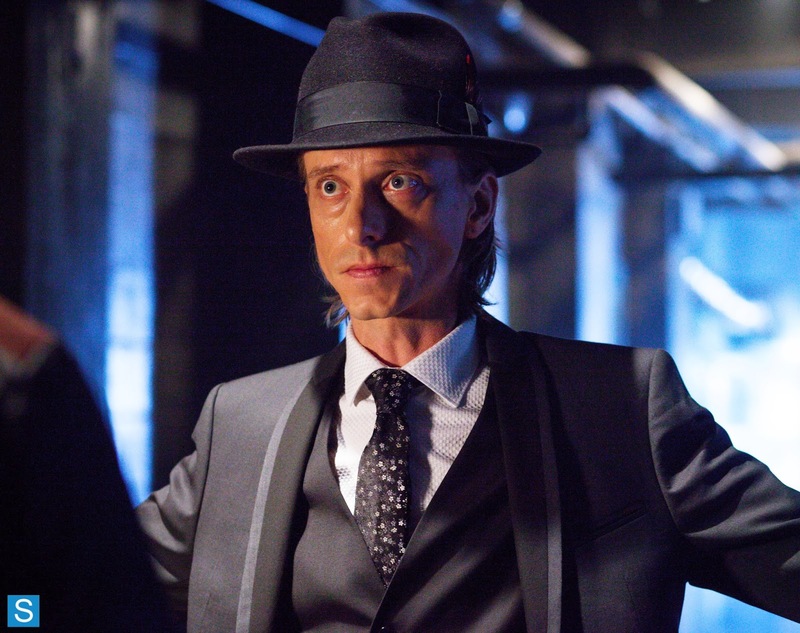 Almost Human S1Ep5 ‘Blood Brothers’ Preview! 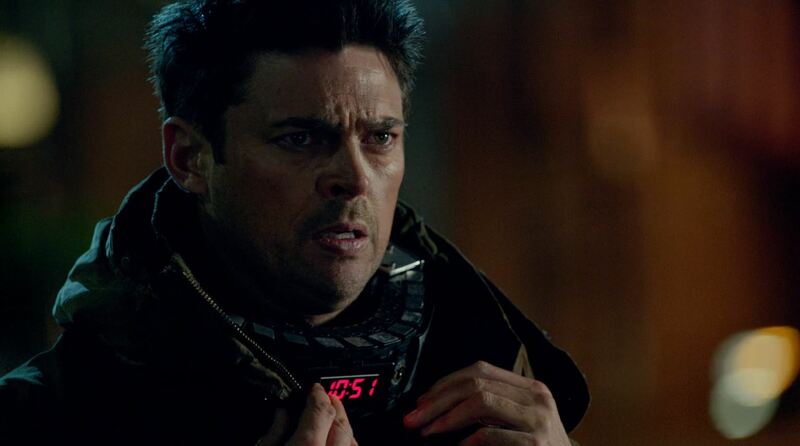 Almost Human S1Ep3 ‘Are You Receiving?’ Review! 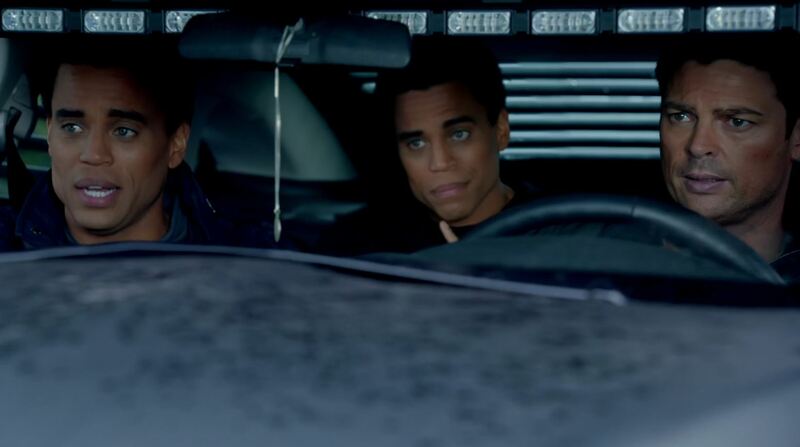 Almost Human S1Ep2 ‘Skin’ Review! 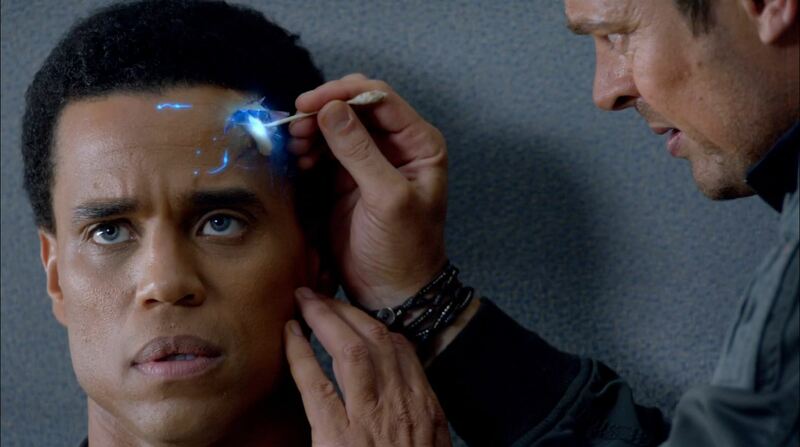 Almost Human S1Ep1 ‘Pilot’ Review! 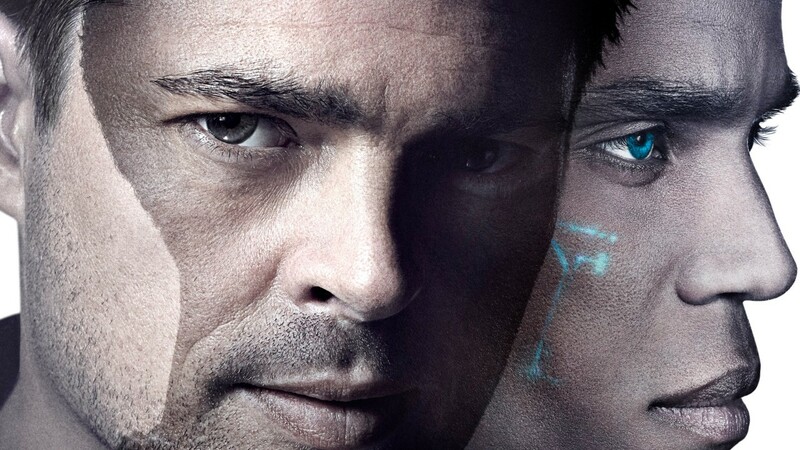 Star Trek Into Darkness available on iTunes!